I live on a farm beside a rural avenue in central California, the fifth generation to reside in the same house. And after years of thefts, home break-ins, and dangerous encounters, I have concluded that it is no longer safe to live where I was born. I stay because I am sixty-five years old and either too old to move or too worried about selling the final family parcel of what was homesteaded in the 1870s. An East Coaster in my upbringing and early career, I first arrived in California in 1994—an unremarkable occurrence in a year that otherwise was chock-full of news in the Golden State. Is it possible to be both oversized and undersized at the same time? California’s role in presidential elections proves that, yes, it is. 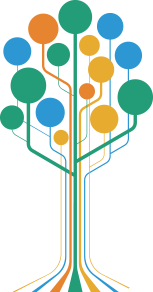 The priorities of successful governments are public safety, policies that broadly enhance economic opportunity, and policies that provide a sensible safety net. Alas, I suspect it is hard to find any example of public policies that deviate more sharply from these principles than recent San Francisco policies involving two very different types of sharp objects. 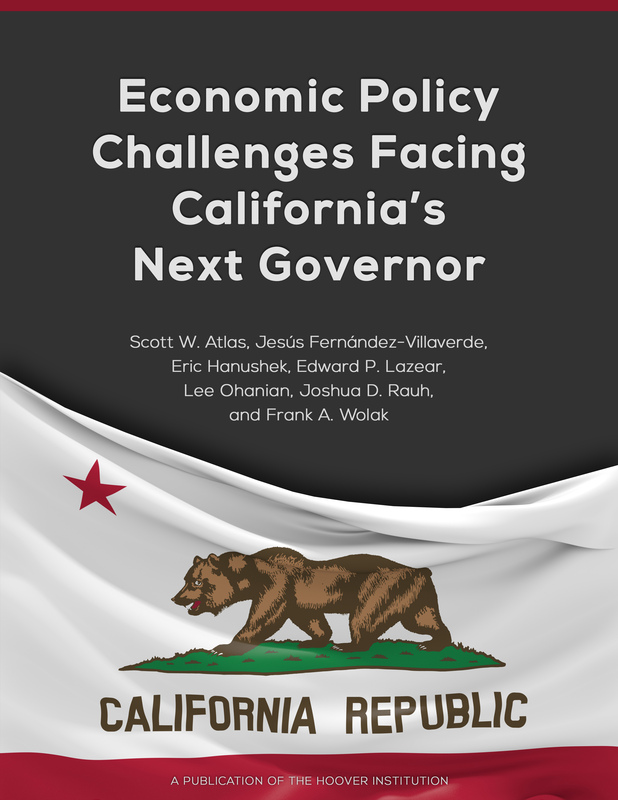 Look inside Governor Edmund “Jerry” Brown Jr.’s final state budget that was passed in June, and you will see important reasons why California struggles with a host of problems ranging from road congestion to reliable water supplies. California’s suffering through a frustrating election-year ritual: the two gubernatorial candidates debating over how many times they’re willing to debate. In this Sacramento Bee column, I offer a fix: local media should take the lead and announce four debates – one in Sacramento on taxes and budgets; one in San Francisco on housing and the economy; one in Los Angeles on inclusiveness; one in the Central Valley on the environment and land management. Where many parts of the United States enjoy four seasons, California experiences only two: wet and dry. It rains in the winter and fall (at least, it’s supposed to). Springtime and summers are predominately arid. Is California On Your Mind? 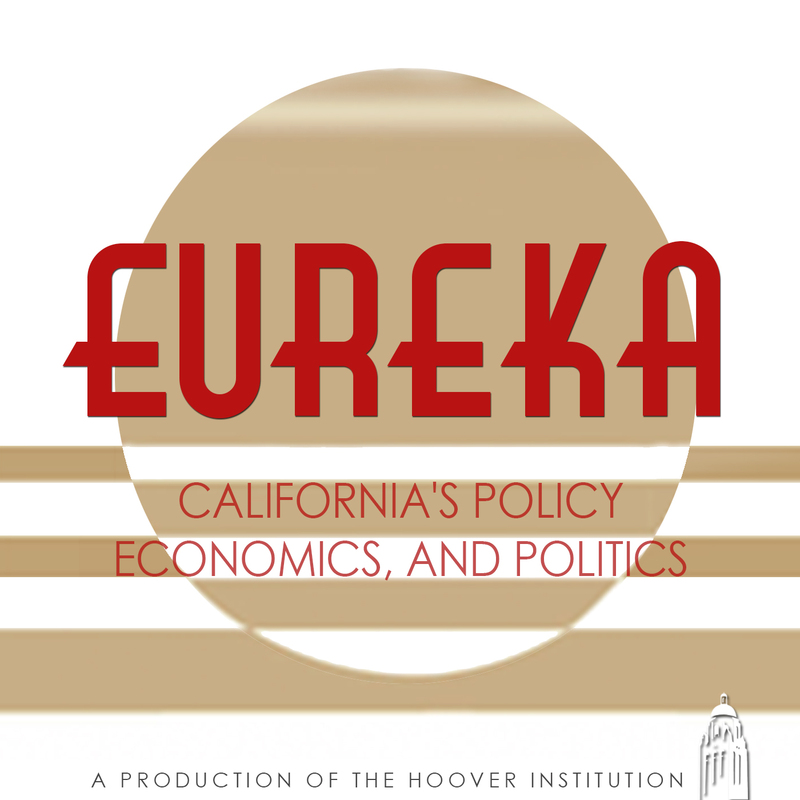 California on Your Mind is a new biweekly journal from the Hoover Institution about California politics, California policies, and the California economy. 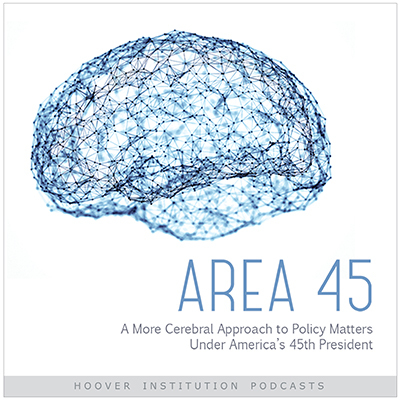 This online journal, written by Hoover Senior Fellow Lee Ohanian and Hoover Research Fellow Bill Whalen, fills an important need by delivering detailed, real-time economic and political analysis twice each week about the state that has become the world’s 5th largest economy.